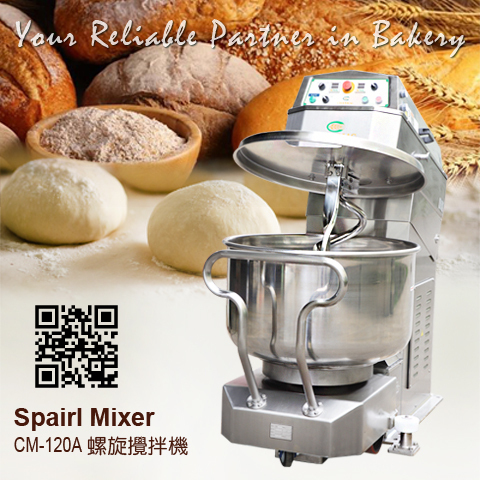 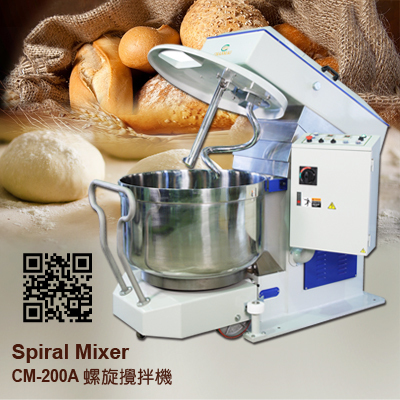 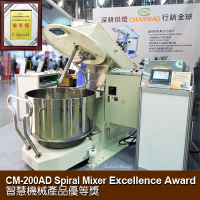 CHANMAG CM-80E Spiral Mixer is the satisfying the bakeries, hotels, restaurants, food service operations and other industrial factories. 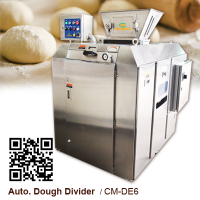 Good for breads, bagels, pizza and gentle type French dough ..etc. 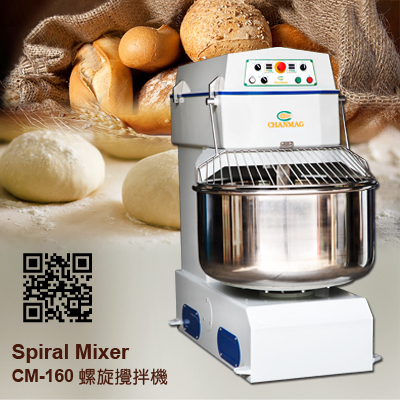 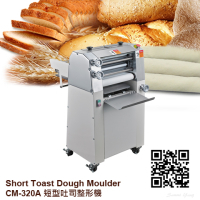 Shortens the dough kneading duration, assures to knead the deep bottom and grow in mass by obtaining a much homogeneous mixture. 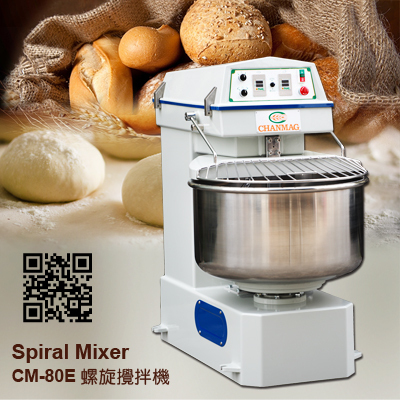 It is designed with stainless steel spiral hook and bowl, time adjustable, forward and reverse operated, Emergency stop button, INCH button, work manually and automatically, automatic transmission with 2 sets motors, easy and practical working in different types of food service operations.